Blockheads made a splash at Bacardi Miami Sailing Week 2017. 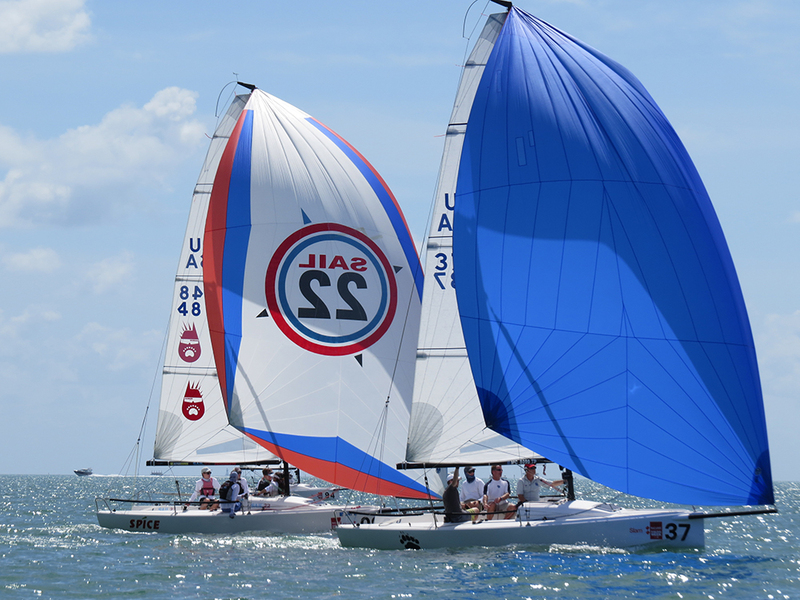 Of the thirty six J/70 teams that competed, only eight raced without pro sailors, and only ONE was crewed entirely by youth sailors. Say hello to Team Sail22 / Harken Blockheads! 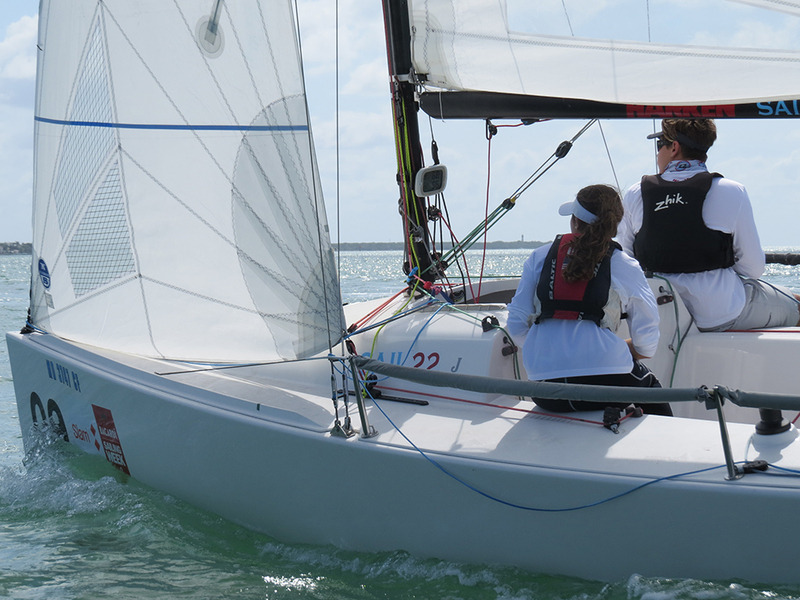 This regatta is only the first of many for which a J/70 will be made available to an all-youth team. 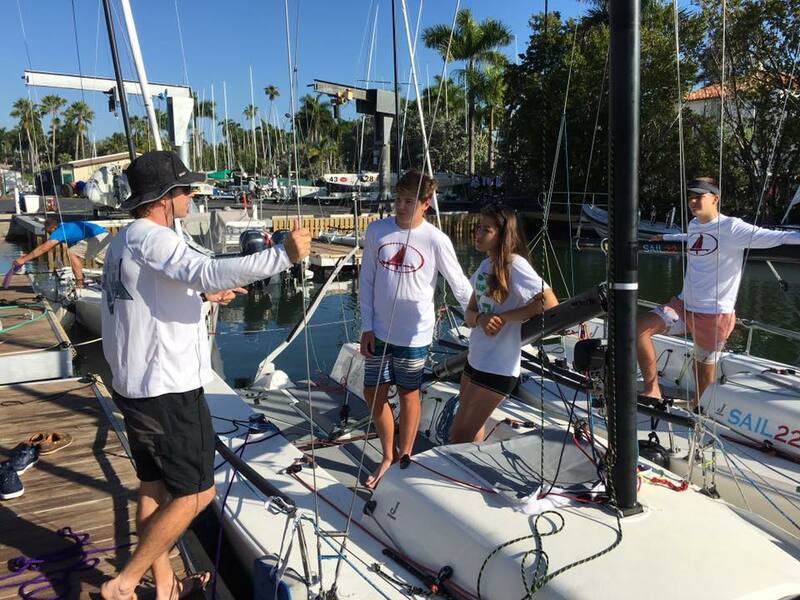 The goal is to provide a platform for more teams to qualify for the inaugural J/70 Youth Championship this August. 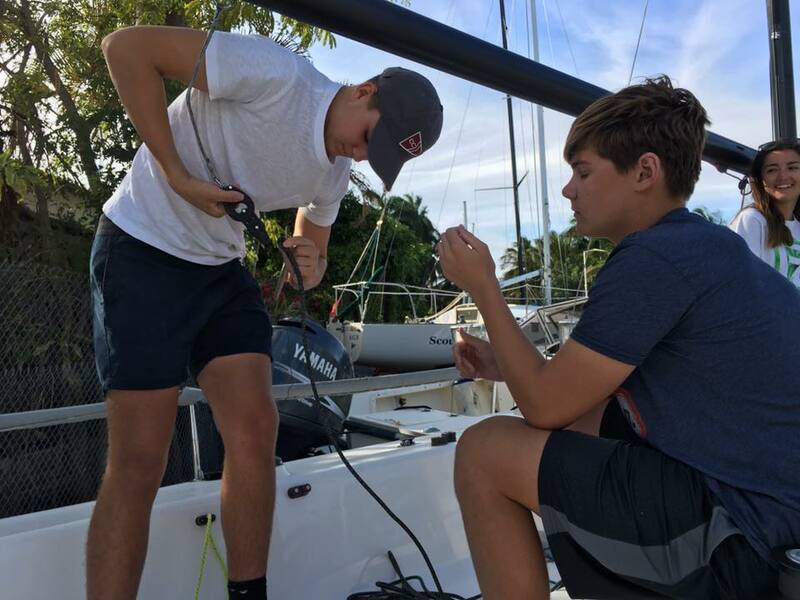 This new initiative is spearheaded by Sail22 with supporting industry partners North Sails, Alpha Ropes, and Harken Blockheads. 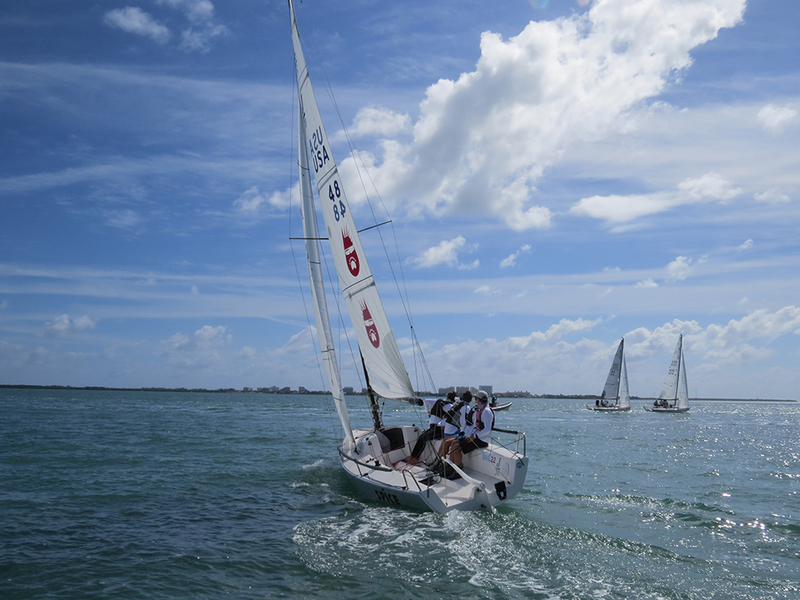 For Bacardi Sailing Week, our team was represented by junior sailors from Coral Reef Yacht Club. 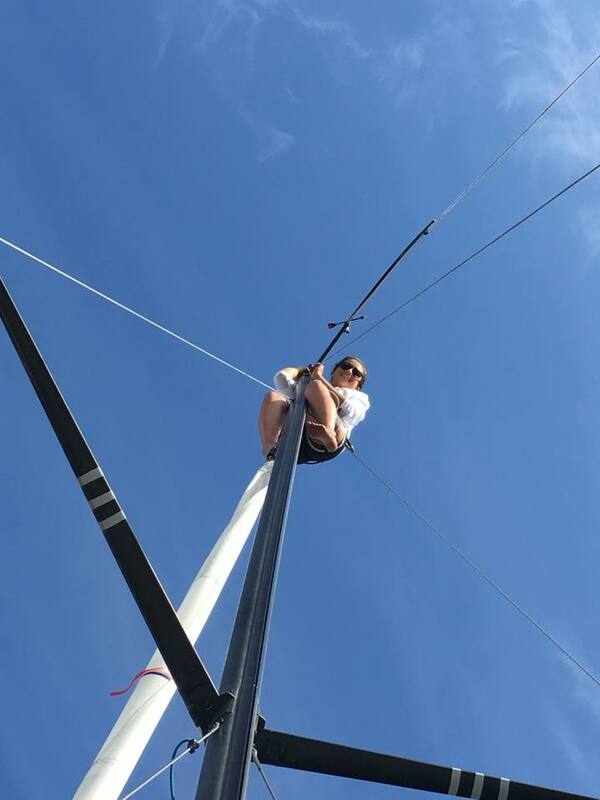 A large challenge, Claudia highlighted, was their lack of experience together, “The five of us have never sailed together and have probably not sailed with more than one person before.” The sailors had spent most of their time competing in the Opti, Laser, and 420. “We’ve all sailed against each other” said Ivan. 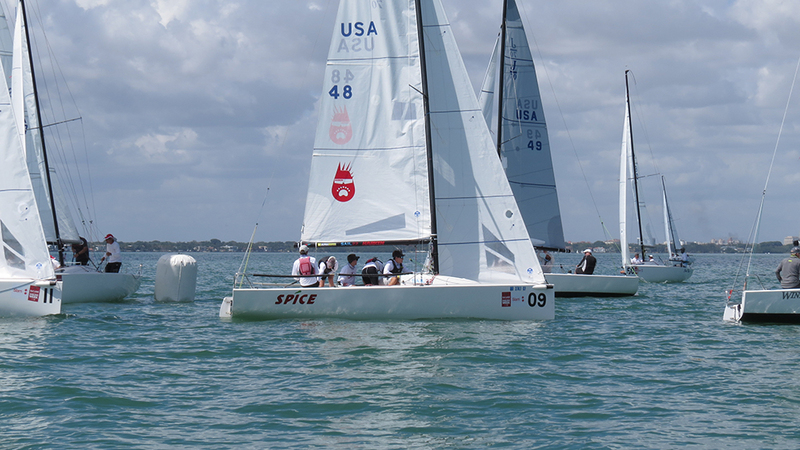 Team Sail22 / Harken Blockheads went on to finish 33rd overall, including a regatta-best 17th in the second race. For the record, they managed to beat two professionally crewed teams, a great result for a team thrown into the deep end. 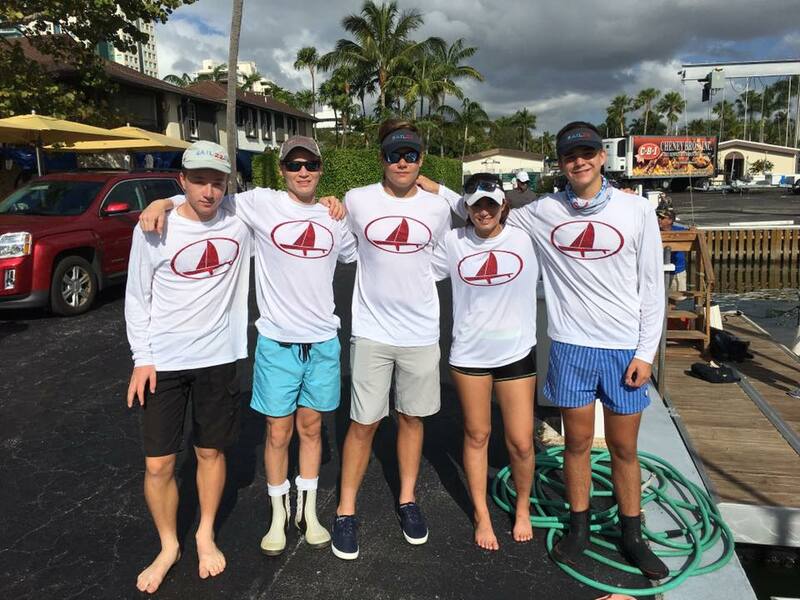 More so, the team had achieved their goal of qualifying for the J/70 Youth Championships! 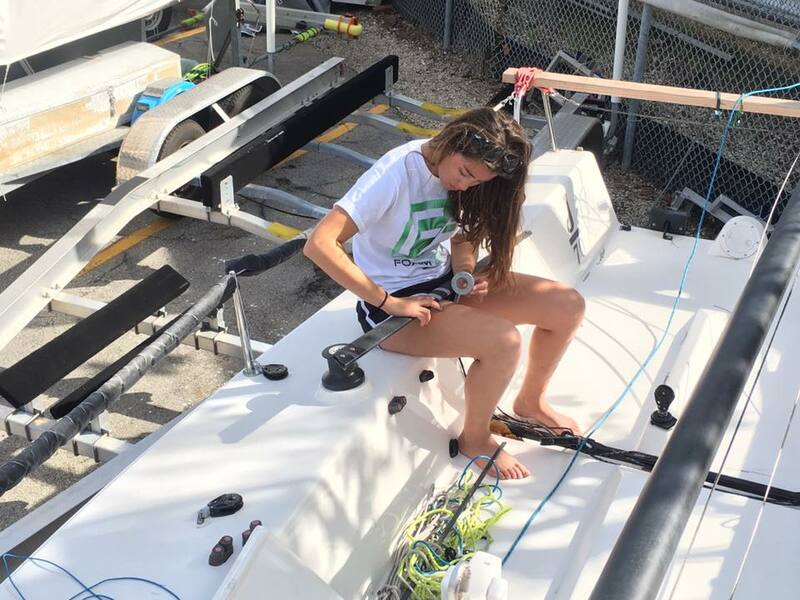 After a whirlwind week, the team is excited to further hone their skills in the J/70, and look forward to practicing as much as possible ahead of the youth champs this August.